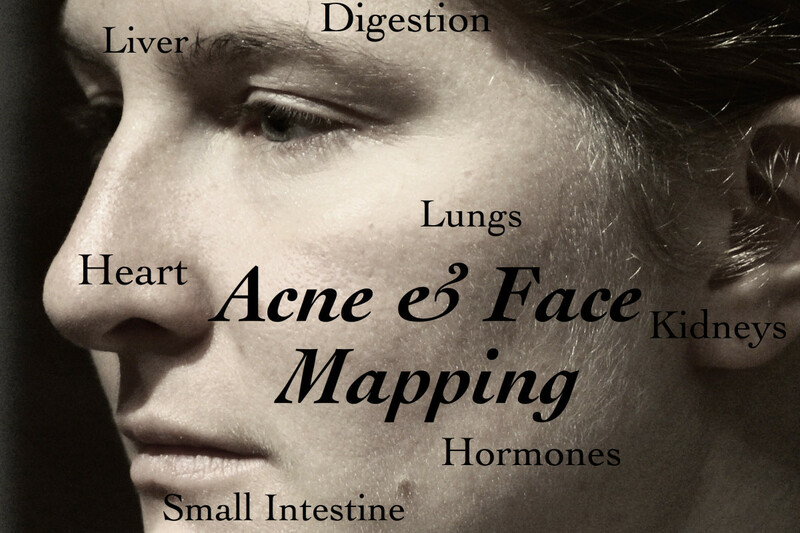 Does your oily skin cause you to hide behind a mask? 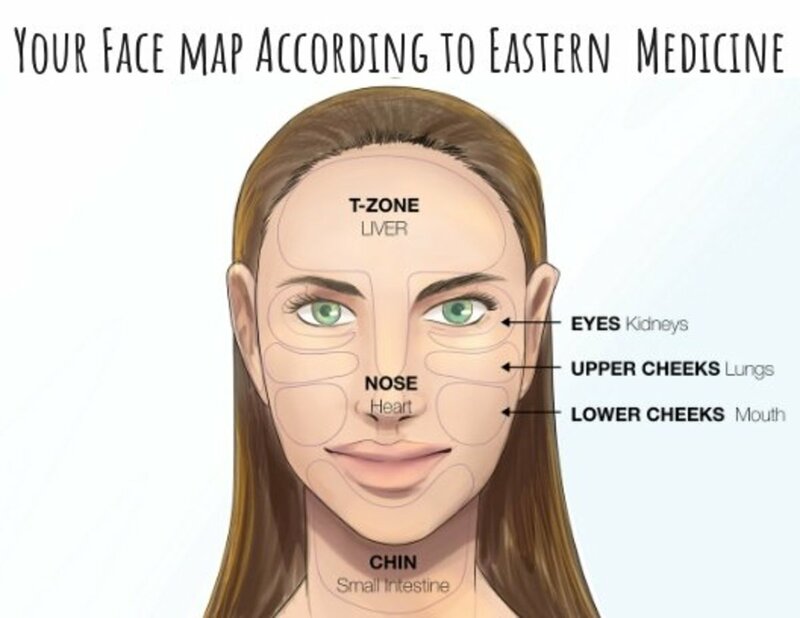 Oily skin is identified by the film, or layer or excess oil sitting on the top of your skin, usually in the T-zone on the face. 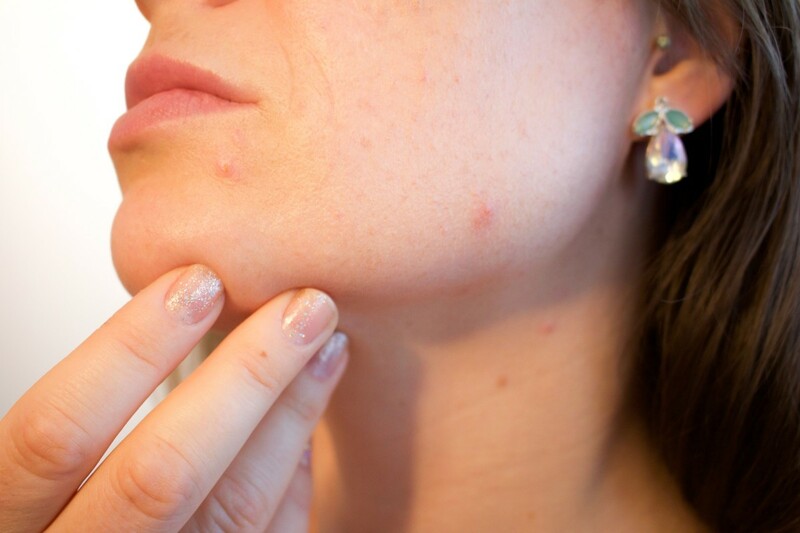 This excess oil is called sebum and is produced by the sebaceous glands. Sebum is a mixture of fats, wax and the debris of dead skin cells. This deliectible sounding mixture is actually beneficial to our skin! It's a natural water-proofing layer and all those excess fats in the skin actually mean those of us with hyperactive sebaceous glands age better! Our skin is less likely to wrinkle and so appears younger for longer. The collection of excess sebum on the skin not only causes the oily appearance but can also be a huge reason behind acne. It clogs the pores which creates blackheads and spots. Most common during puberty, pregnancy and when your hormonal, it's also not unusual to permanently have oily skin. Take it from me, I've had it for around 15 years now and whatever the weather or, 'time of the month' it's persistently been a problem...until now! Through years of trial and error I have finally got those pesky sebaceous glands under control and am no longer a prisoner inside my own skin. I would not go as far to say my skin is perfect but I have gained confidence and seen some dramatic improvements to the overall appearance, texture and reduction in acne. By cutting right back on the number of products I use on a daily basis, I have finally got my skin into an oil free and (practically) spot free condition. I still get the occasional breakouts but they have dramatically decreased in severity! Cleanse, tone and moisturise - every day, twice a day! For most of my teenage years this was my skin care mantra. Every article in a magazine, every guru on day time tv all said the same thing. Cleanse, tone and moisturise - every day, twice a day and you will have perfect skin. Oily skin is a moody young madam who does not appreciate being rubbed (literally!) up the wrong way. The more you attempt to dry out your skin and reduce the oil - the more fervently the sebaceous glands produce oil to avoid the skin from drying out. 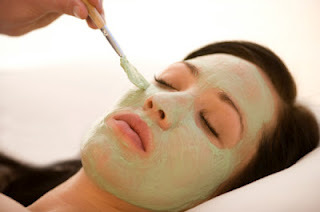 You'll find that after a good scrub you skin will look and feel matte, an hour will pass and your skin will be covered in a film twice as thick as before. Sound familiar? Step 1: Ditch the Toner! You don't have to tell me twice how satisfying it is when you swipe the cotton pad drenched in toner across your face, look down and see the cotton pad covered in the dirt and grime it's just removed. Physically your skin feels cleaner - but is it? Toner, especially alcohol based ones that leave your skin 'tingly fresh' are doing more harm than good. They're stripping away layers of your skin. The more you dry out your skin the more oil it will produce. 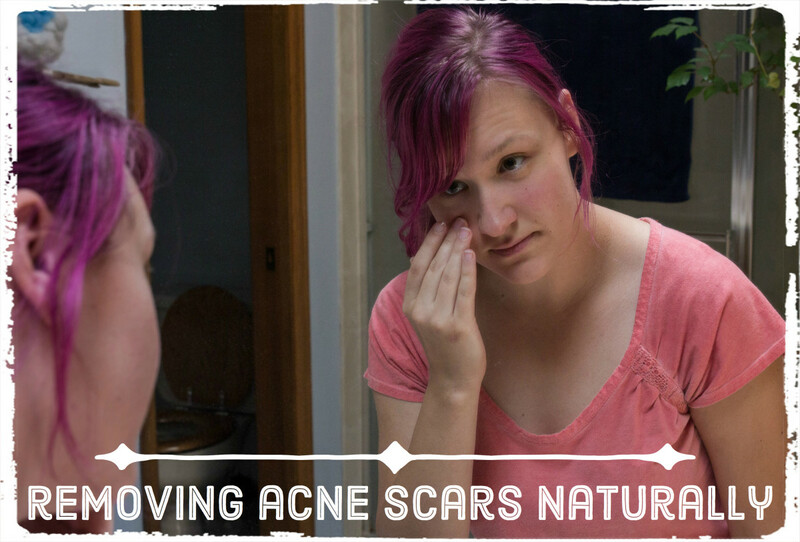 I also found when using toner that the 'normal' areas of my skin became dried out and my acne scars where more prominent. Ditch that toner! The job of a toner is to remove traces of make up and dirt left behind from your cleanser. Believe me, your face wash will be enough to clean your skin. If it's not cleaning your skin then it's time to look for a new one! Step 2: Cut Back on the Face Wash! Don't click away just yet, I haven't gone all cave-woman on you! Start using your face wash once a day. Of an evening, I use a gentle cleansing face wash with minimal lathering. Rinse your face with lukewarm water, apply the face wash in gentle circular motions, rinse and pat dry with a clean towel. You're washing away all of the dirt and grime you've collected through the course of the day, as well as make up, sweat and oils. When you wake up in the morning - how many of these daily dirts have you collected? My guess is the residue from your evening products and maybe a little sweat - you don't need a face wash to remove those! Simply rinse your face in luke warm water and pat dry. It took me a long time to get used to only using face wash once a day but after the first two weeks I started to notice a dramatic difference! I didn't think my skin could feel or even look clean if I didn't use a face wash but surprisingly it started to feel better than when I used face wash! Always choose gels and lotions over thick creams. They are absorbed better into the skin and leave little residue on the surface. To ensure your products are properly absorbed, apply in small circular motion, working from the centre outwards. Whilst the product is still tacky on the skin, gently use your ring and middle finger to pat upwards and outwards. When choosing your face wash, again aim for a gel product and use only a pea sized amount. Most gel cleansers will cut through the oils and grease on your skin, breaking them down and removing them. I find foaming cleansers don't do as good a job on oily skin. Be weary of facial scrubs, they dry out the skin if used too often. I've found that no more than twice a week works best to really get in and clean those pores out. When choosing your facial scrub look for a 'daily use' scrub, the beads tend to be softer and finer. This means it won't be as harsh and irritate the sebaceous glands too much. Be gentle, don't scrub vigorously, your face won't be any cleaner and it won't thank you for the assault! 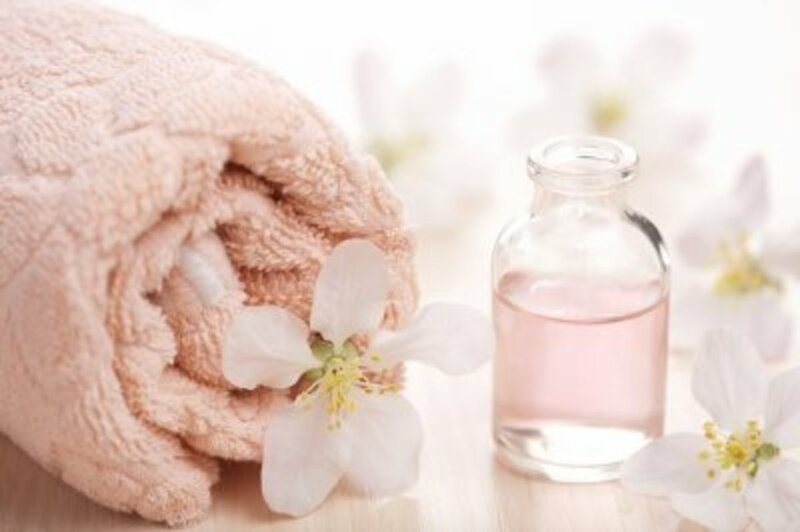 Always use luke warm/tepid water and pat dry gently with a clean towel. Evening is the best time of day to apply your heavy duty products as they tend to be much thicker and not ideal for day wear/under make up etc. Look for a gel based night treatment specifically targeted at oily skin. Only apply this to the offending areas. They tend to create a temporary barrier which stops the oils from spreading far and wide across your skin and clogging the pores. Go for light lotions with an SPF factor of minimum 15. These tend to be so thin and light that they also work well as a base for your make up (thus cutting down on the amount of products you're applying to your face!). Look for something aimed at oily/combination skin - it will combat your oily areas and keep the less oily ones soft and moisturised, balancing out your overall appearance and texture. Mineral make up all the way! The minerals naturally absorb the excess oils and work well on oily/combination skin. I've found that liquid foundations and concealers make my skin look oilier and they go extremely gunky looking around my oilier areas. Finishing powders are going to be your best friend as they can be applied quickly and often. You can spot-apply them and it all blends in together nicely. I can only imagine how much sooner my skin would have improved if I had had the above advice back in my teenage years, when I bought up every product on the shelf in the hopes of gaining some control over my skin. In truth, less really is more and these days I'm feeling much happier, confident and comfortable in my own skin. It's got to the point now where it looks so clear and matte that people actually think I'm wearing make up...and I'm not! I have normal/combination skin with rare breakouts. I now use a night cream because it helps my skin so much more the next day when I wake up. I use Made from Earth's Olive Night Cream and I don't feel like an oil slick when I wake up in the morning. My skin feels balance, and moisturized, so i do not need to use too much moisturizer the next day - avoiding that overly oily face that sometimes comes with people who have combination skin like us ! I will take your advice and hope for better results!